Inhabit is pleased to announce that Wayne Sanderson has joined as Regional Director – Australia & New Zealand, based out of the Inhabit Melbourne office. 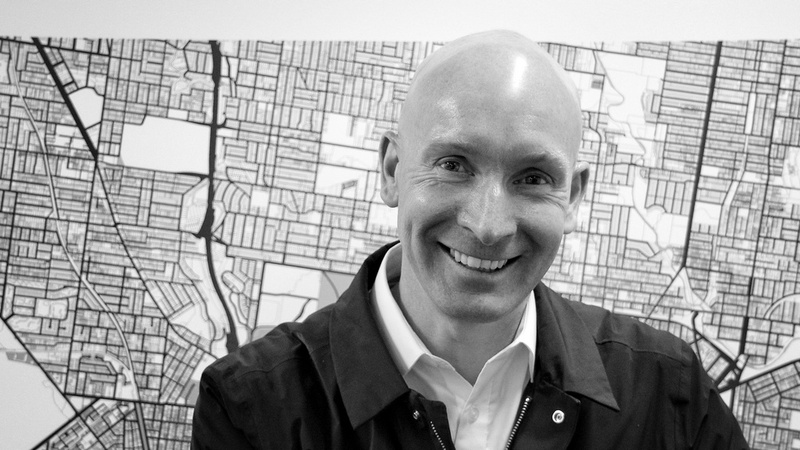 Bringing a wealth of expertise, as a registered architect in Victoria (Australia) with more than 20 years experience, Wayne’s reputation is based on his specialisation in large-scale, transformative projects. Wayne’s architectural career has centred on façade design, involving complex geometries and progressive thinking. With experience in Australia, Europe, the Middle East and China, his design-led approach influences each aspect of a project’s development. He has a specific interest in materials technology, emerging prototyping techniques and the opportunities for integrating materials sourced from non-building specific industries into building cladding systems. “Inhabit is exceptionally placed to engage with my passion to provide quality façade solutions that influence our future built environment. The holistic and diverse expertise of the Inhabit team that includes design, sustainability, structures, acoustics, lighting, analytics and production, all with the core focus on façades, is a unique proposition. The enthusiasm and experience of Inhabit’s worldwide network, drives me to explore possibilities and future opportunities to expand on the capabilities of the group. For any inquiries, please contact Wayne on wayne.sanderson@inhabitgroup.com or +613 8669 2777.